You can save BIG money on flower delivery. Monday is a wonderful day for a brand new Avas Flowers coupon. 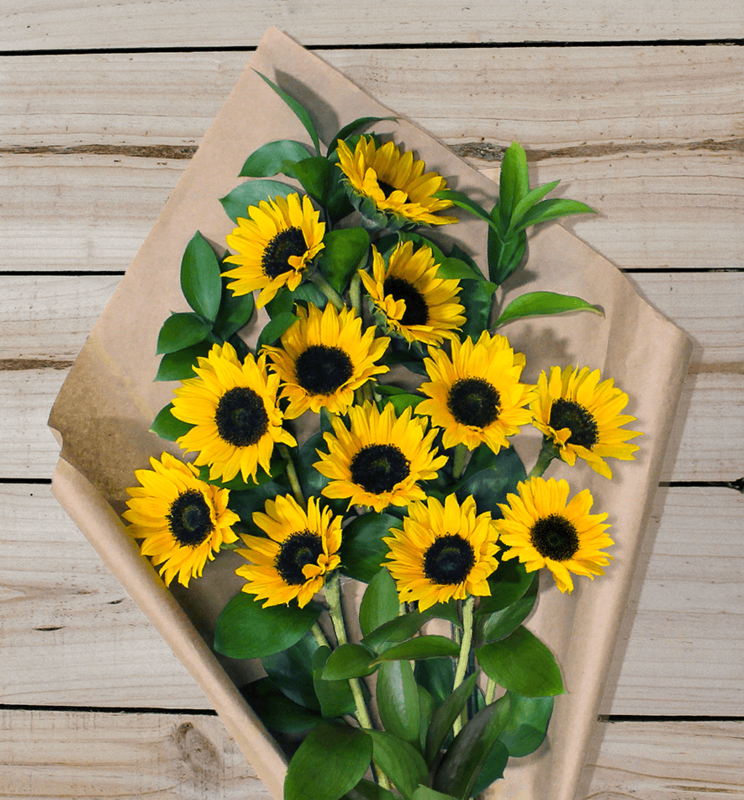 Use the following Avas Flowers coupon code to save dollars on your next purchase of the Sunflower Horn of Plenty arrangement. Save on your next purchase for this upcoming Thanksgiving holiday. Avas Flowers® knows how to save you money when purchasing flower arrangements online. Use the Avas Flowers coupon below for amazing savings on the Sunflower Horn of Plenty arrangement. For more great deals and exclusive ways to save on future Avas Flowers products and plants ‘Like’ us on Facebook to reveal additional coupon codes that will be able to be used on your next purchase of any Avas Flowers floral arrangement!